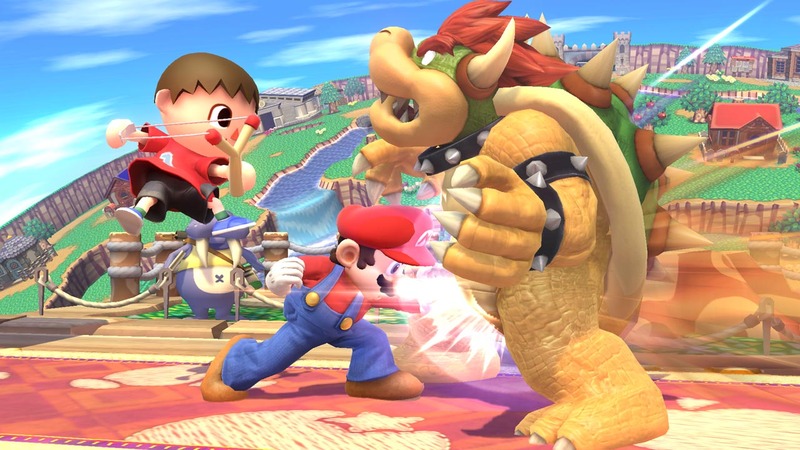 Super Smash Bros. Wii U sells more than 227,000 units in a single day. The latest Media Create sales charts are out and along with revealing strong sales for Super Smash Bros. Wii U – which released on December 6th and managed to sell 227,527 units in a single day (with the charts tallied up to December 7th – they showcase increased sales for the Wii U. The Wii U managed to sell 24,469 units which is nearly doubly that of the previous week’s sales of 12,496 units. The 3DS XL and 3DS also did very well but the New 3DS XL took the charts with 63,417 units sold in the week. Nintendo is currently working on phasing out the old 3DS XL model in Japan which explains the uptick in New 3DS XL sales. The only consoles that saw a slight decrease in sales were the PS Vita, Xbox 360/One and PS Vita TV. What are your thoughts on the success of the Wii U though following the release of Super Smash Bros. Wii U? Let us know in the comments.